Thank you Thank you to all the Amazing People who turned up and turned it on for our 3rd Annual Charity Golf Tournament!!!!! 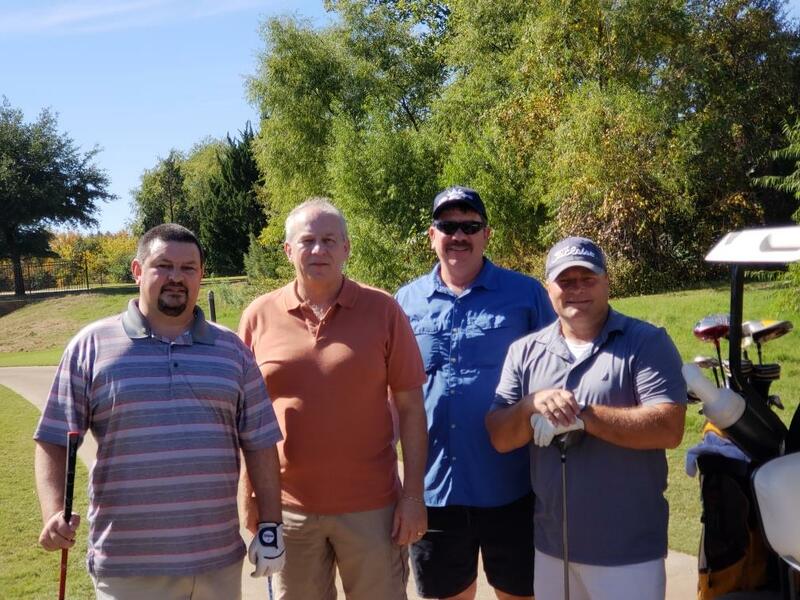 It was a Fantastic day for some great golf, and some serious FUN-draising! 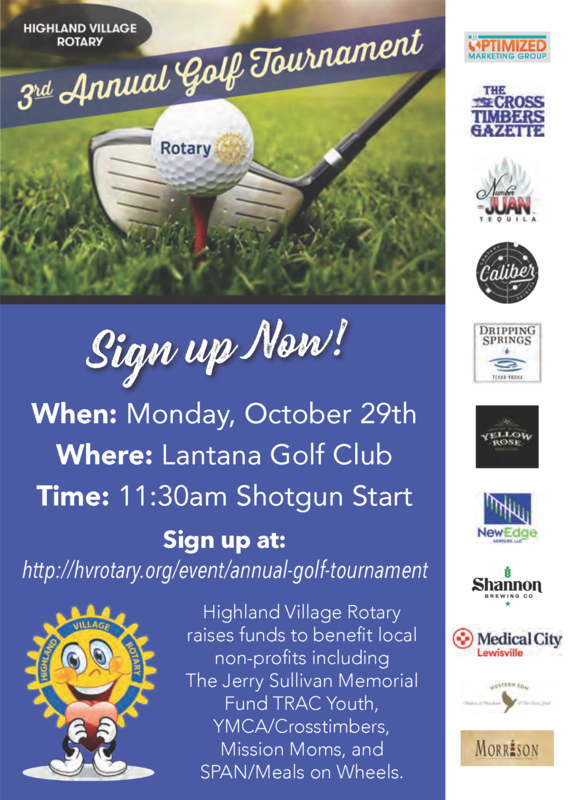 Thank you to all our Amazing sponsors, golfers, volunteers, and the staff at Lantana. 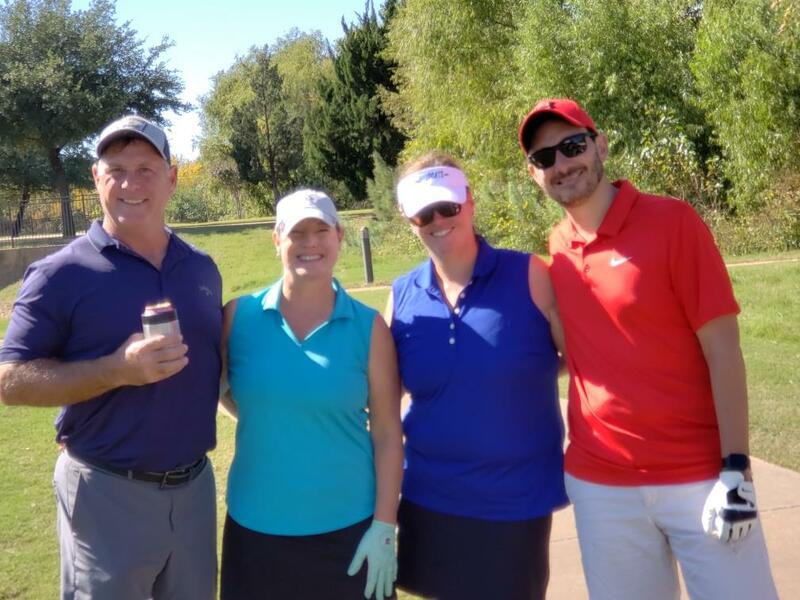 This was our biggest and best Golf Tournament yet!